Beaver Bay in Clyde Marina 17 September 2016. 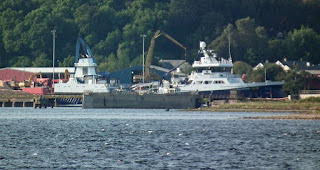 Osprey in Clyde Marina 17 September 2016. 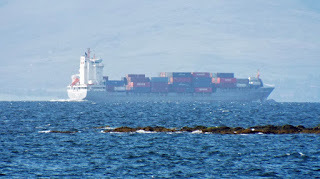 Container vessel CMA CGM Goya inbound for GOT 17 September 2016. 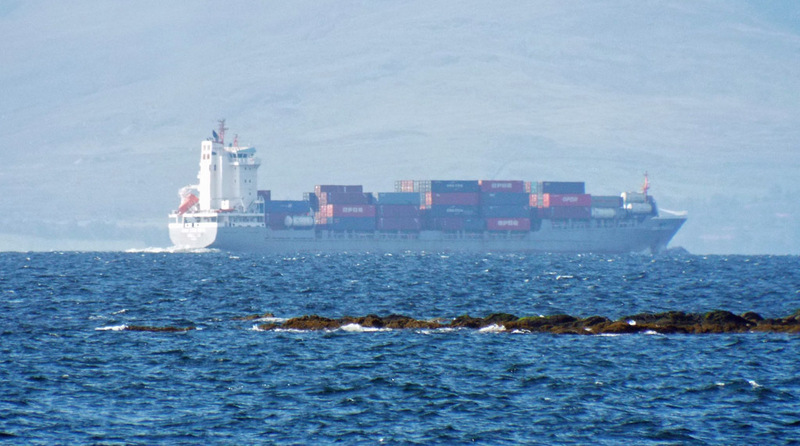 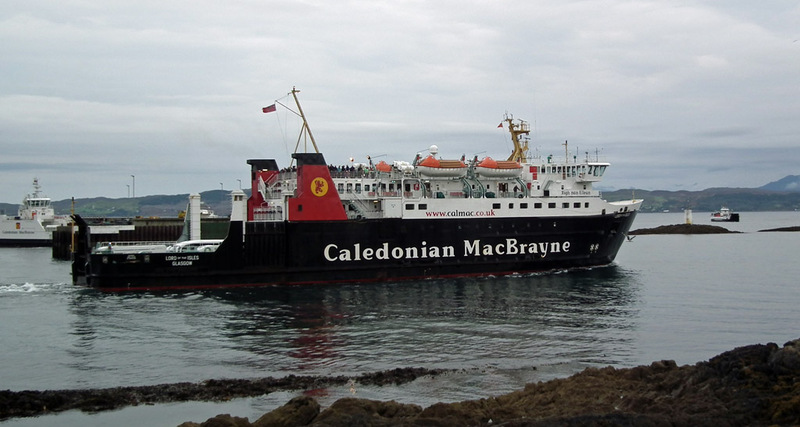 Caledonian Isles arrives at Ardrossan 17 September 2016. 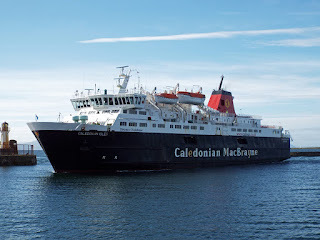 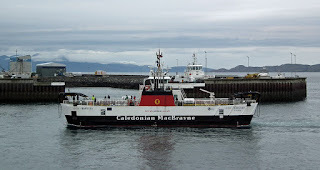 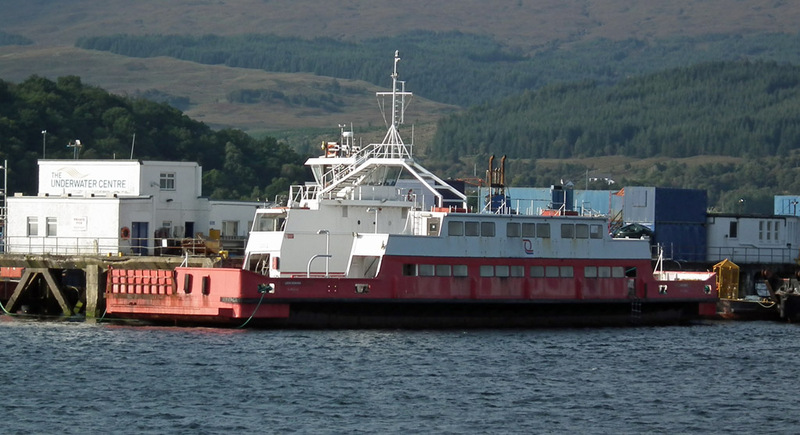 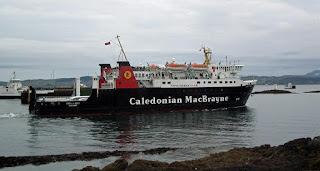 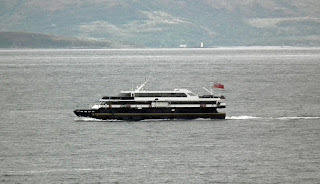 Lochinvar on Service to Skye 14 September 2016. 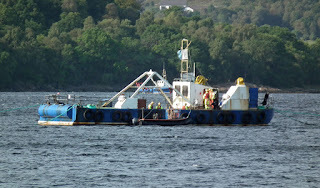 When she is operating in "electric" mode, the comparison in noise levels with Loch Bhrusda is mind boggling! 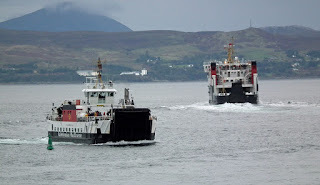 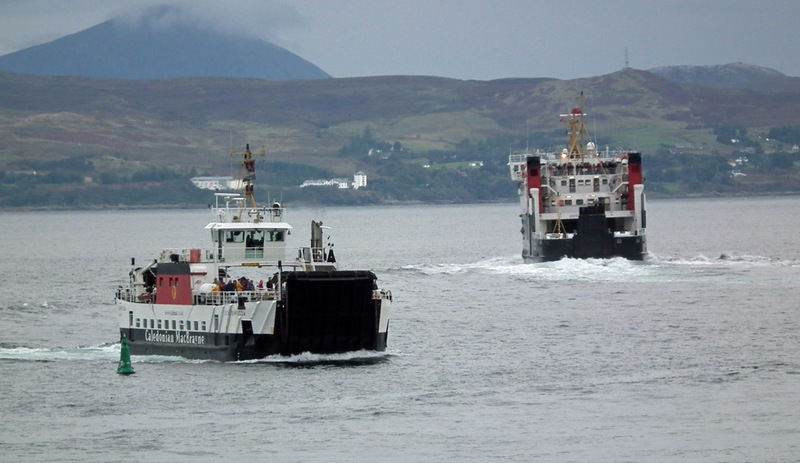 Lord of the Isles leaves Mallaig on service to Skye 14 September 2016. 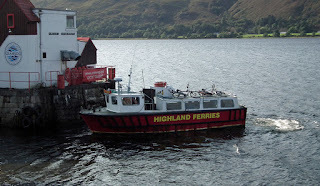 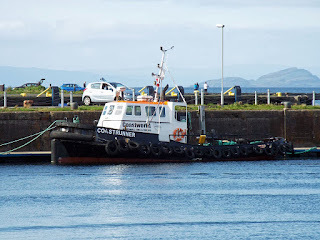 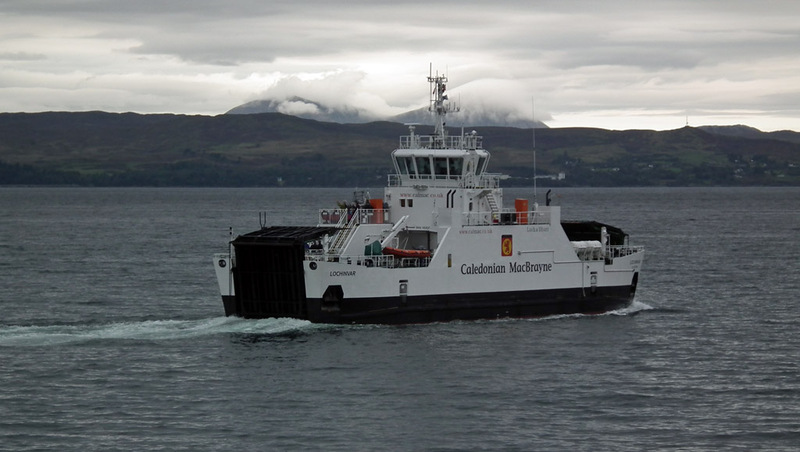 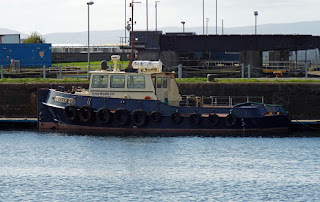 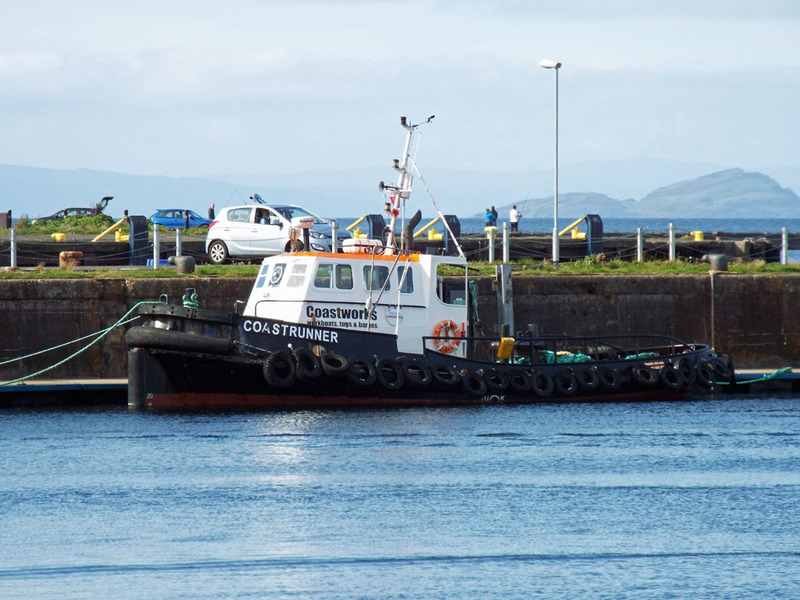 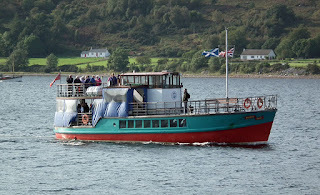 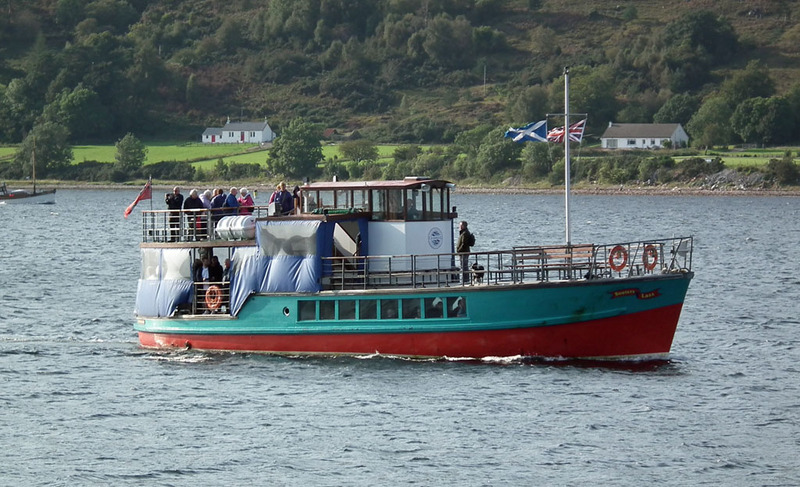 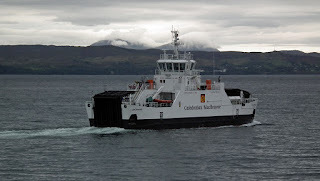 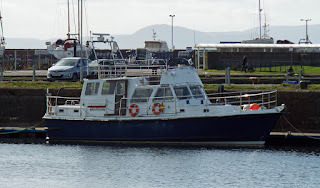 Highland Ferries' Bhoy Taylor on service to Camusnagaul 14 Septemebr 2016. The Underwater Centre's dive barge Talon at work in Loch Linnhe 14 September 2016. 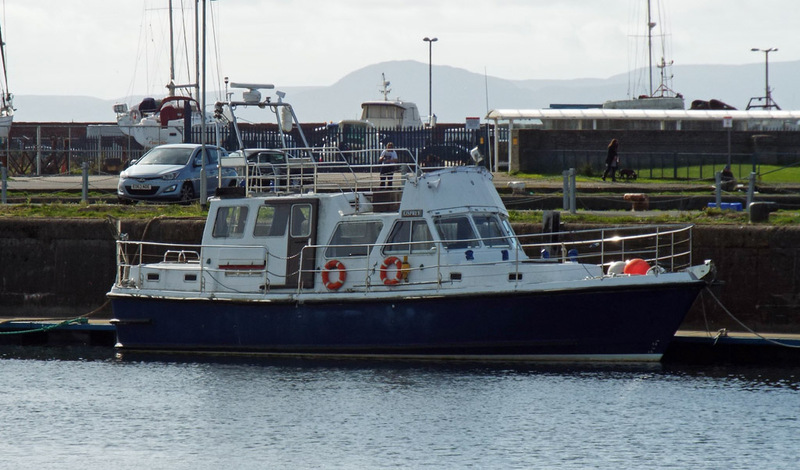 Passenger vessel Soutars Lass in Loch Linnhe 14 September 2106. 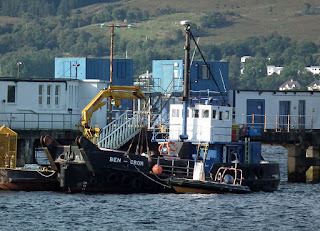 The Underwater Centre's Loch Sunart in Loch Linnhe 14 September 2016. The Underwater Centre's Loch Scavaig in Loch Linnhe 14 September 2016. 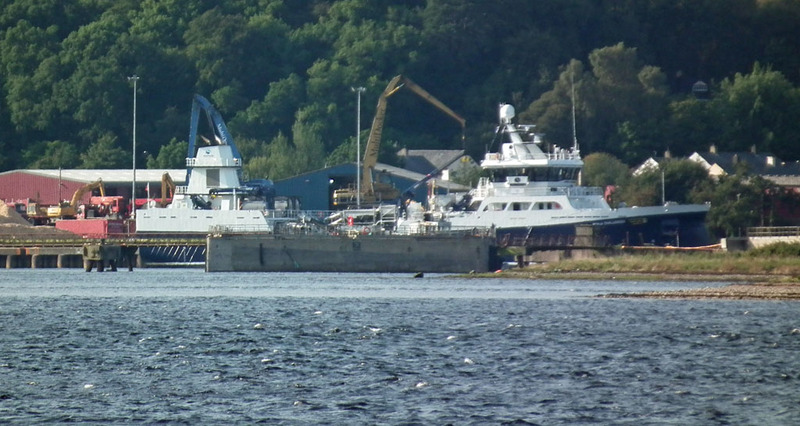 Live fish carrier Ronja Challenger undergoing overhaul in Corpach 14 September 2016.